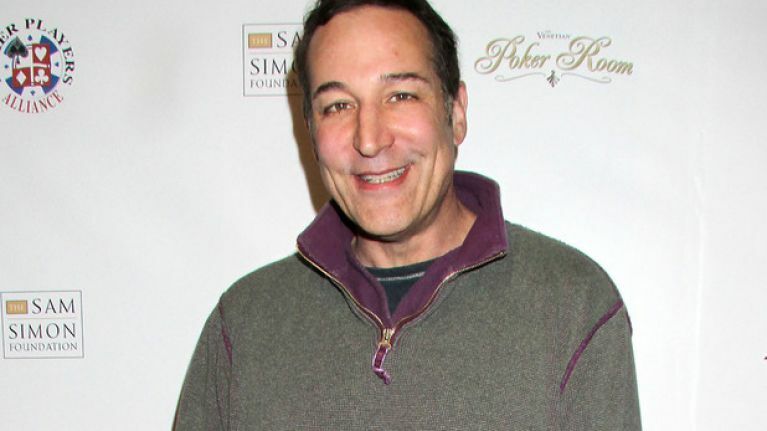 A name familiar to all of us, Sam Simon is set to leave a massive legacy to help those less fortunate than him. The name Sam Simon is one we have all seen hundreds, possibly thousands of times. As the co-creator of The Simpsons, his name appears in the opening credits alongside Matt Groening and James L.Brooks. As well as developing the yellow family from its earliest days on the Tracey Ullman Show, Simon was an executive producer for the first two years of the show, and creative supervisor for the first four, hiring the likes of John Swartzwelder, Al Jean and Mike Reiss, among many others who wrote the very best episodes. Without Simon, the show simply would never have been the success it was/is. Simon also got his pen out and co-wrote eight episodes including the ‘Blinky’ episode ‘Two Cars in Every Garage and Three Eyes on Every Fish’ and he thought of the idea for arguably the greatest Simpsons episode ever ‘Homer at the Bat’. After season four, Simon left and worked on any number of other shows, like Friends, as a director. But he was set for life after his work on the world’s biggest cartoon, as his severance deal netted him tens of millions of dollars every year. Simon played a lot of poker but he also pumped a lot of that money into his favourite charities such as the Sam Simon Foundation, which rescues dogs, as well as creating a vegan foodbank for people in need. Sadly, in February the 58-year-old was diagnosed with colon cancer and he has only months left to live. And as a final gesture to those charities, he’s handing over the vast bulk of his accumulated wealth to his various charities.